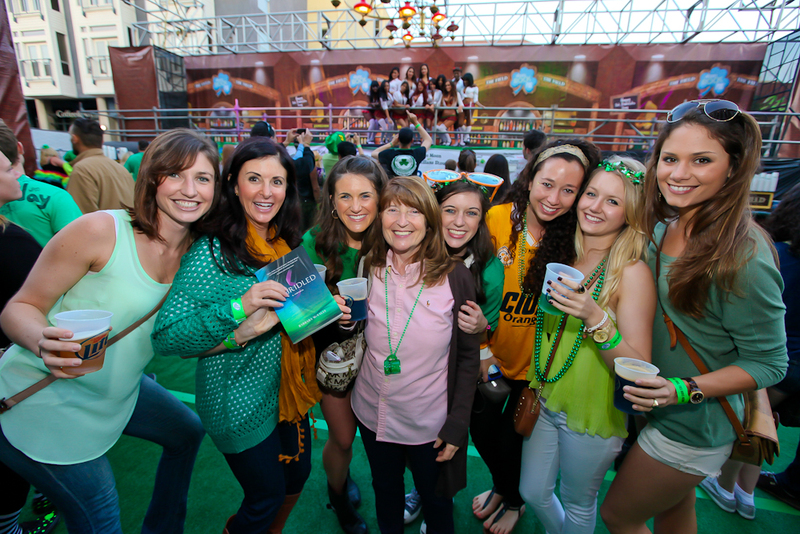 A crowd of 20,000 is expected to flock in downtown San Diego Saturday for ShamROCK 2018, and to accommodate attendees trolley service will be boosted, according the Metropolitan Transit System. ShamROCK, a music and “libations” festival now celebrating its 24th year, kicks off at 4 p.m. on St. Patrick’s Day. Trolley service will be increased after the event on all three trolley lines, according to an MTS statement issued Thursday. 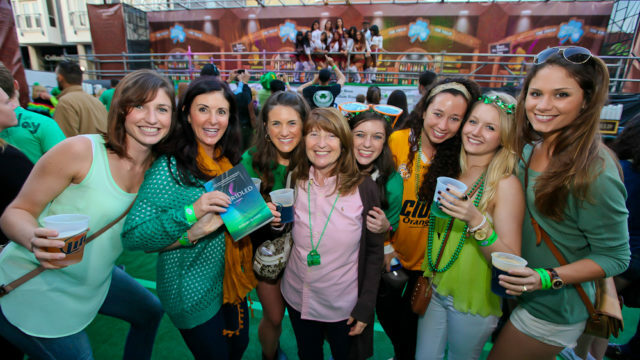 Those attending ShamROCK can take the Sycuan Green Line to the Gaslamp Quarter Station and walk to the event’s entrance located at Fifth Avenue and G Street. Green Line Trolley service will operate every 15 minutes leading up to the event. MTS will add Trolley service from the Gaslamp Quarter Station after the event, with the last two eastbound trips to SDSU at 12:08 and 12:32 a.m. There is free parking for passengers at SDCCU Stadium, which is about a half-hour trip from downtown. Due to construction work, the Orange and UC San Diego Blue Lines will not operate between America Plaza and City College this weekend. Passengers should use the Park & Market Station, which is a short walk from the ShamROCK entrance. For all service-related information, including Park & Ride lot options, visit sdmts.com.